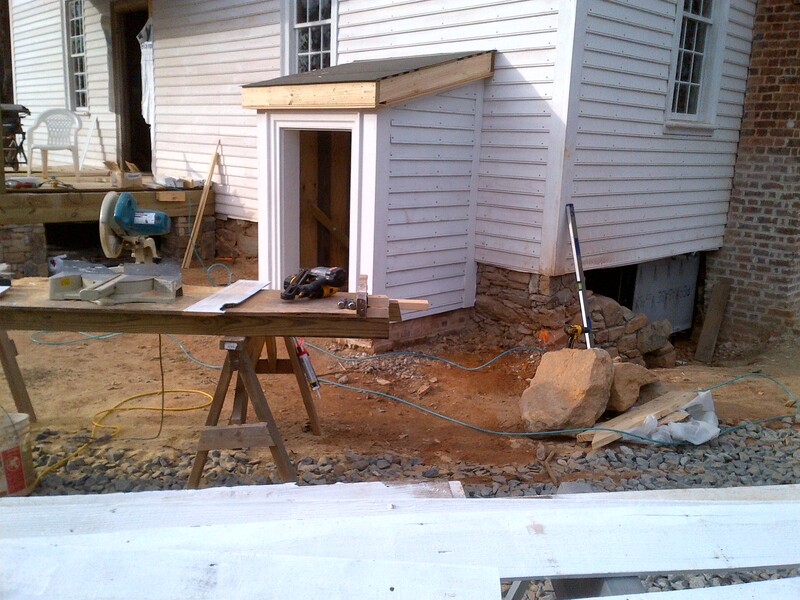 Wilson-Covington repaired and reconstructed all window frames, fabricated sash to match originals based on photographic evidence, and glazed in salvaged, “wavy” glass. 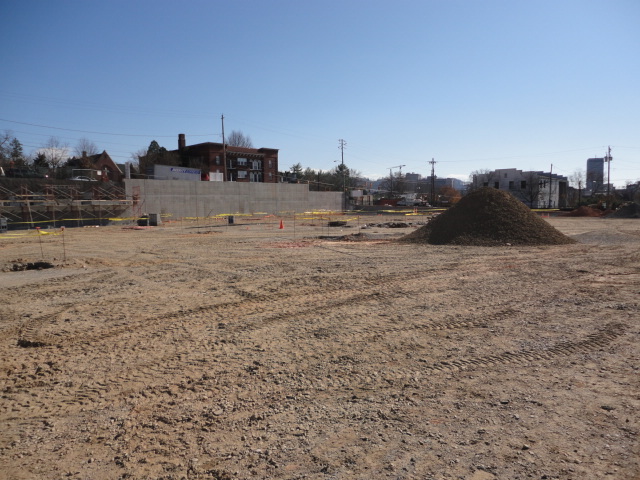 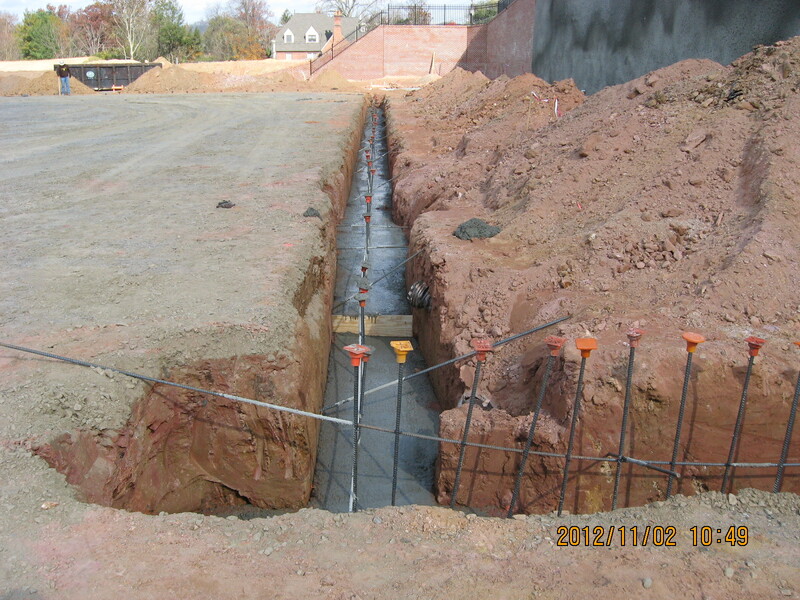 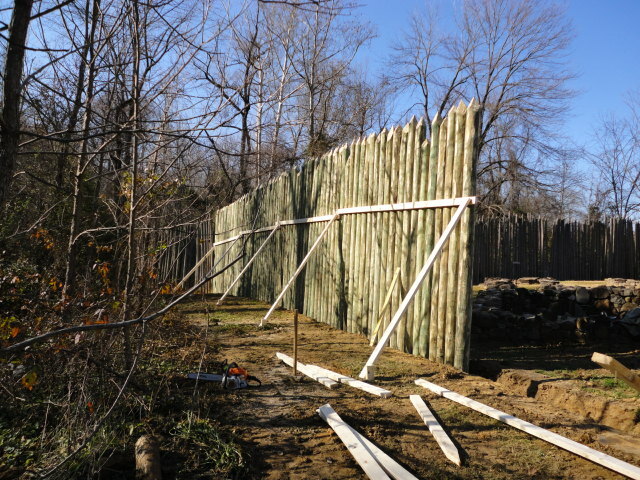 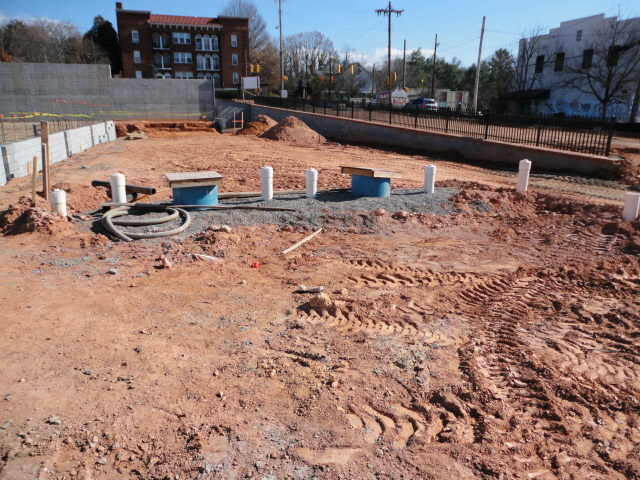 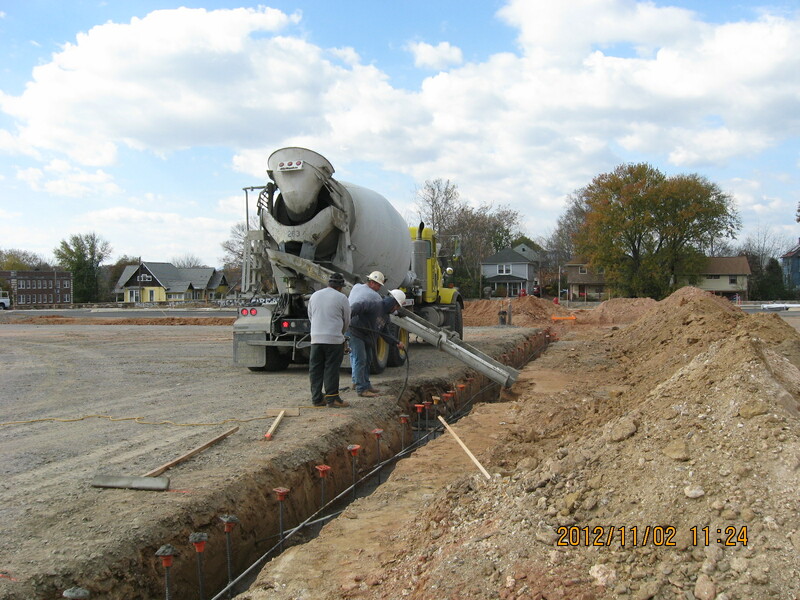 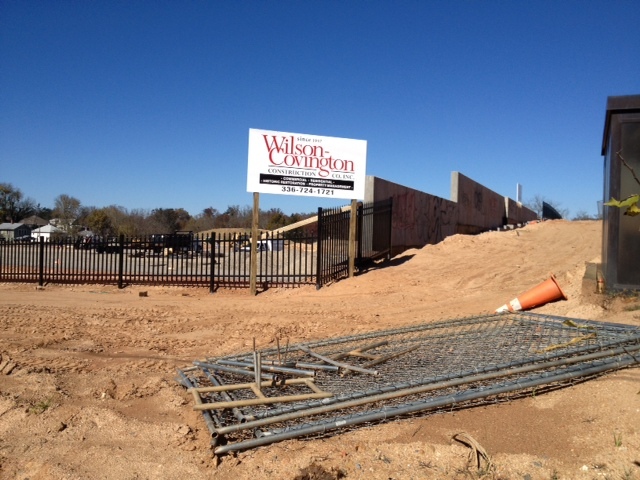 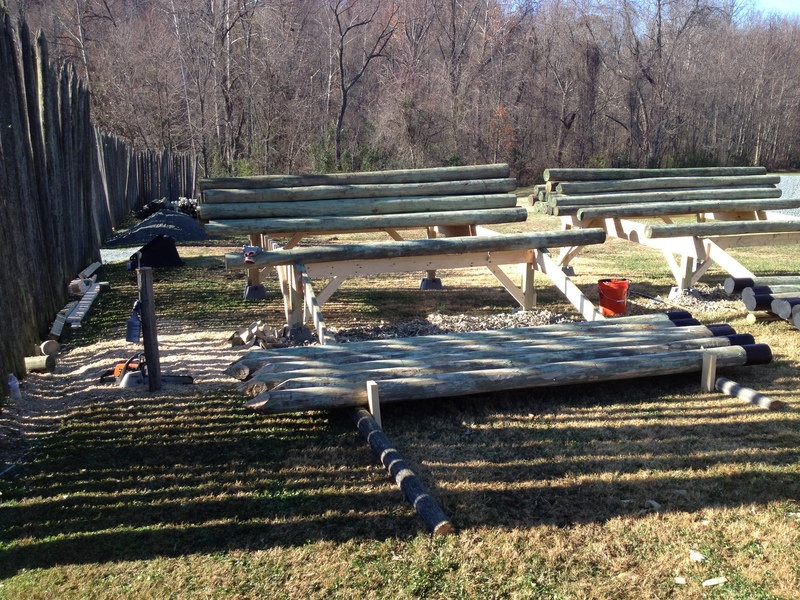 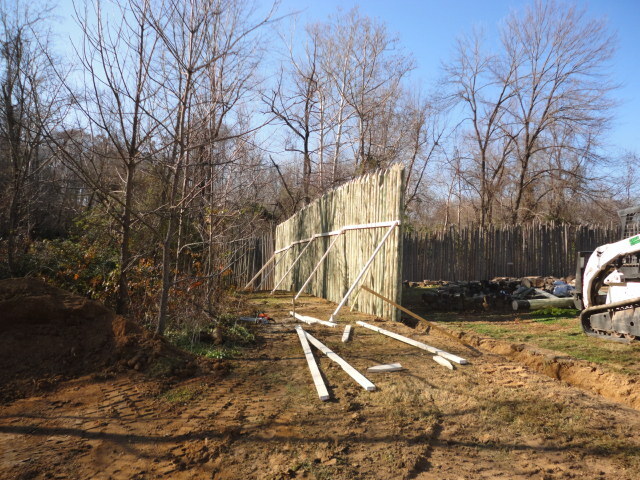 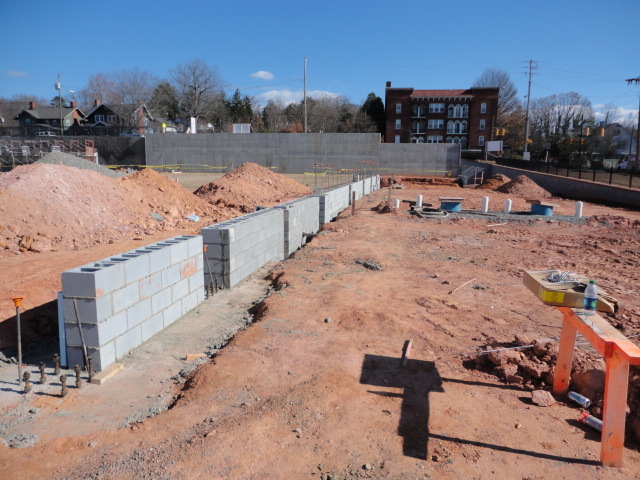 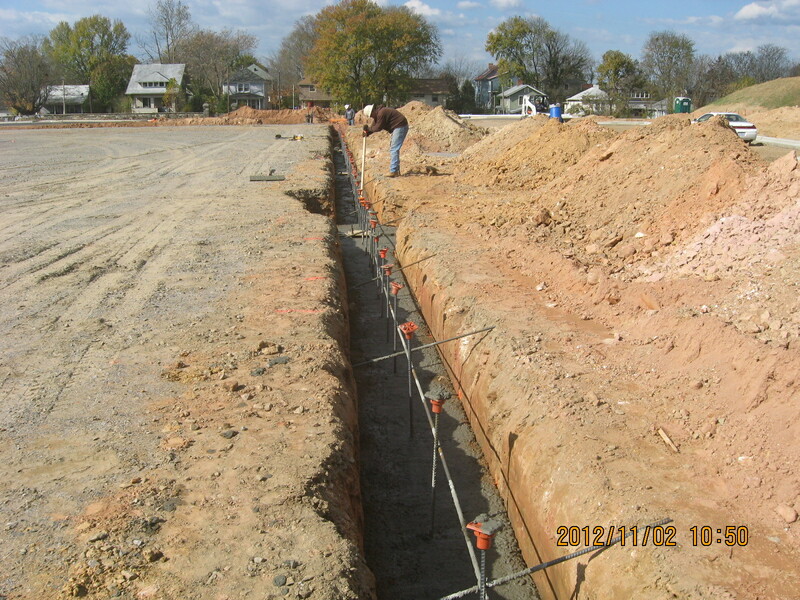 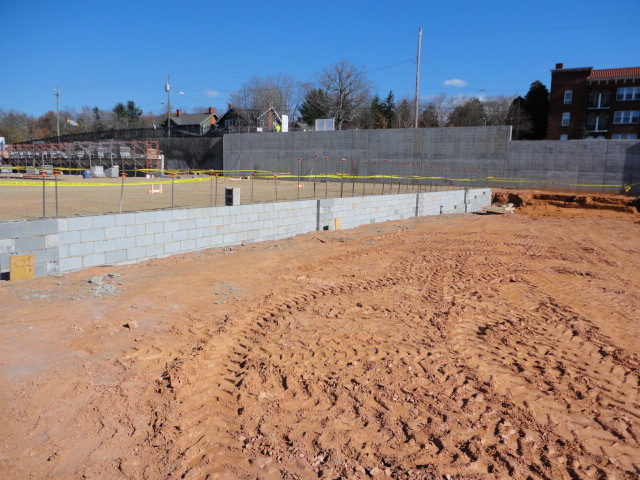 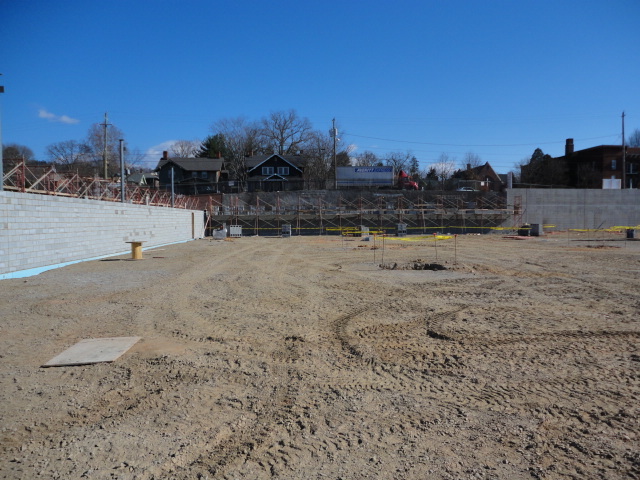 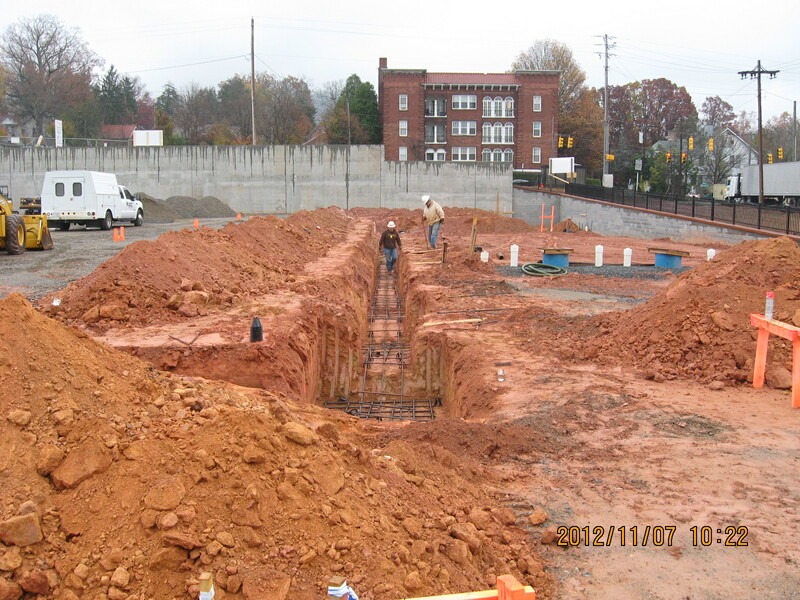 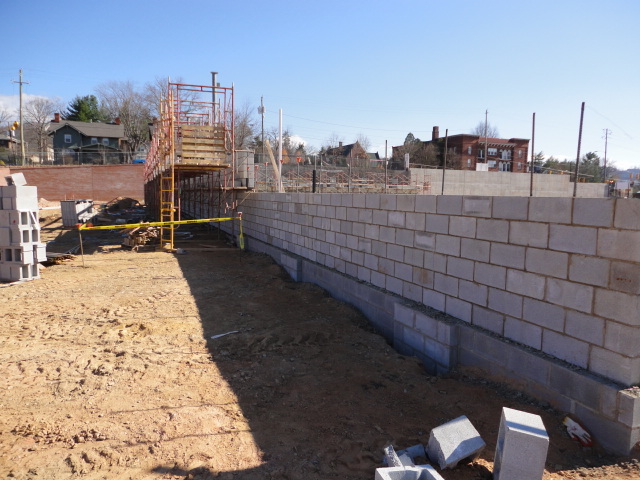 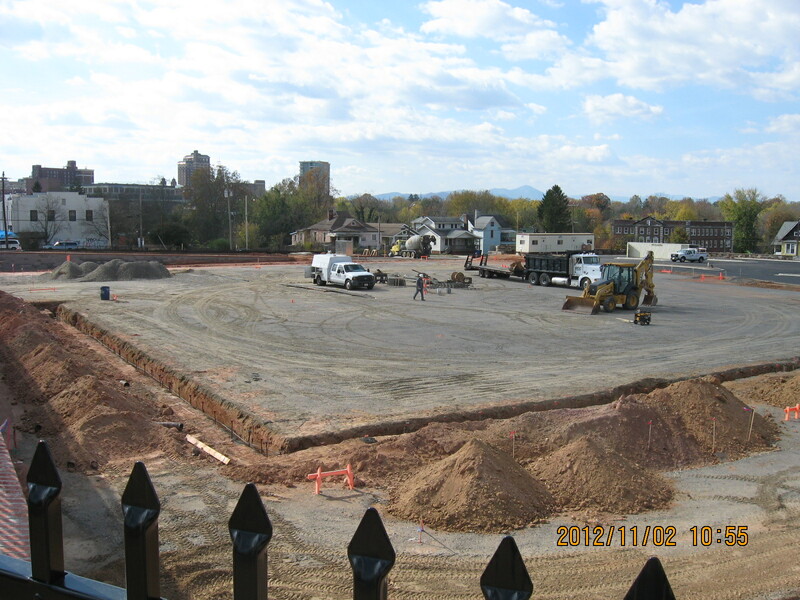 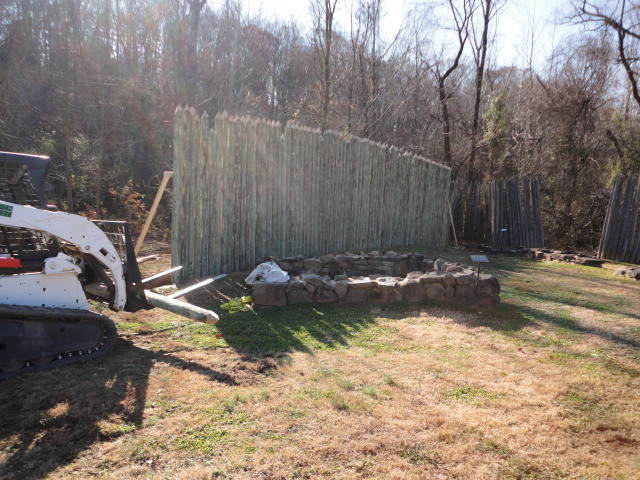 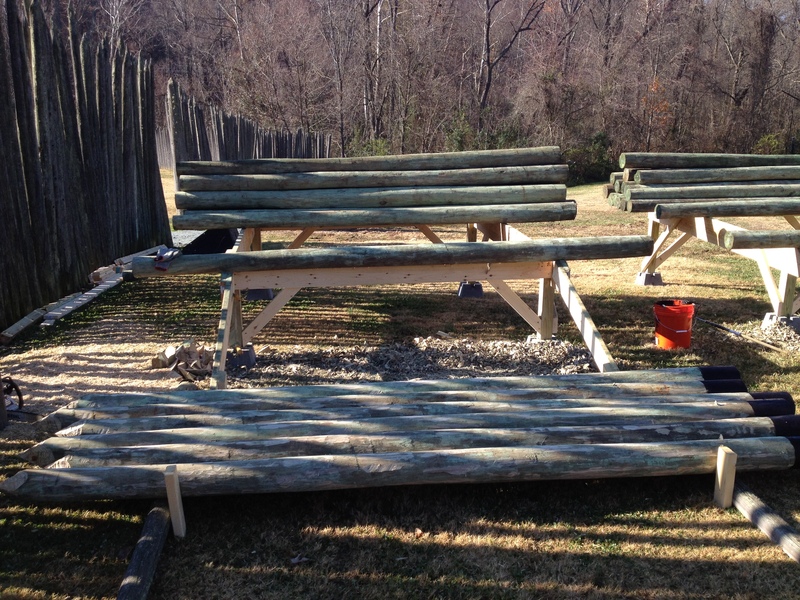 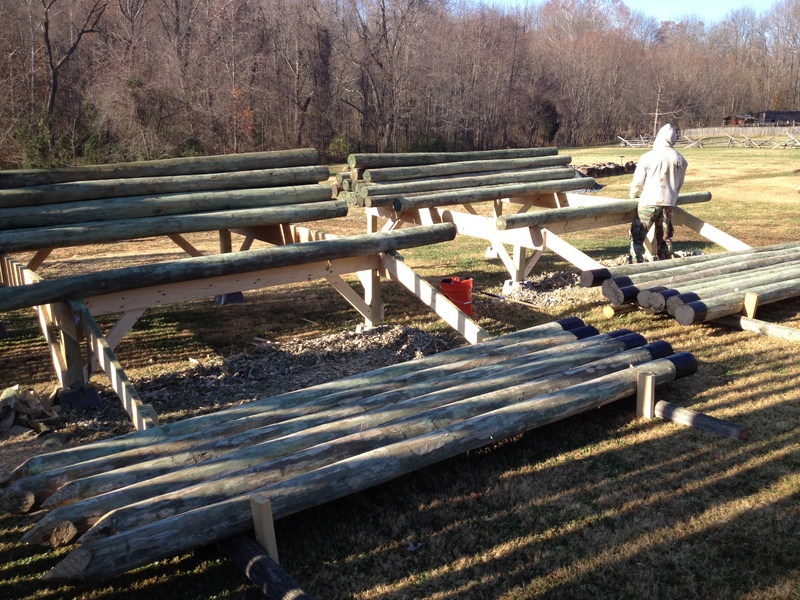 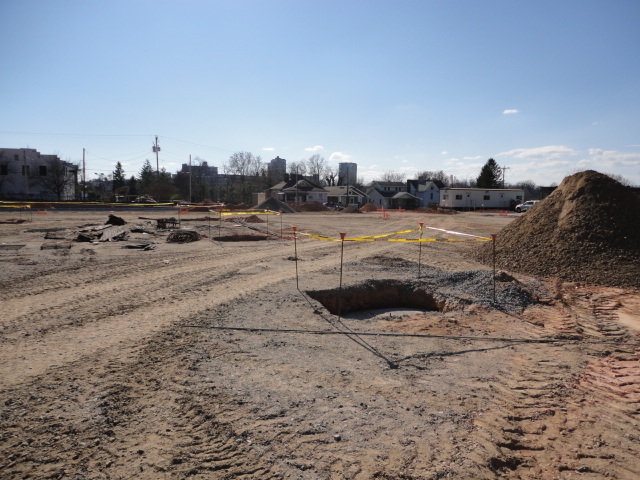 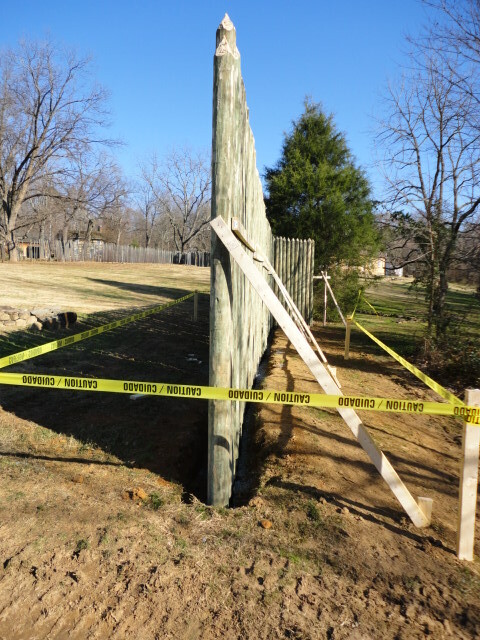 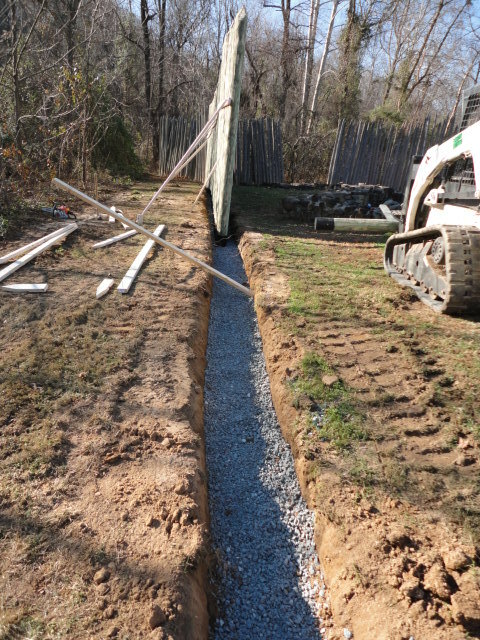 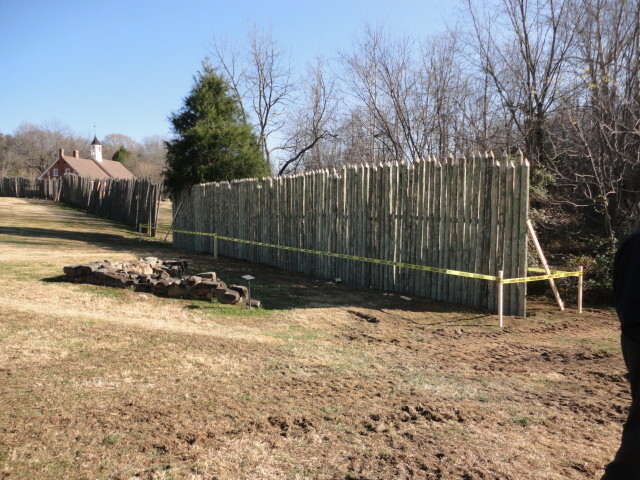 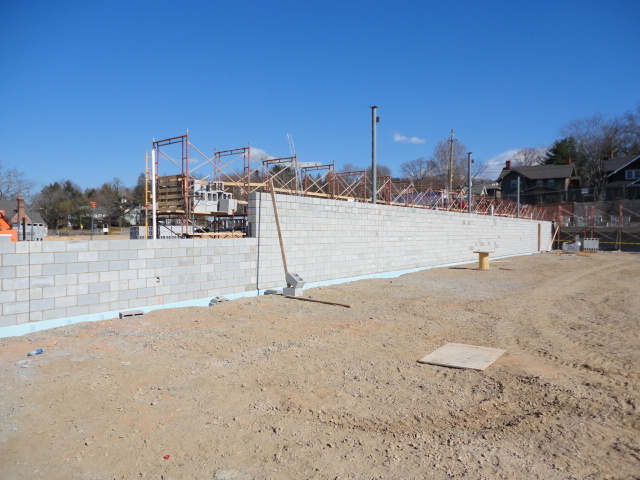 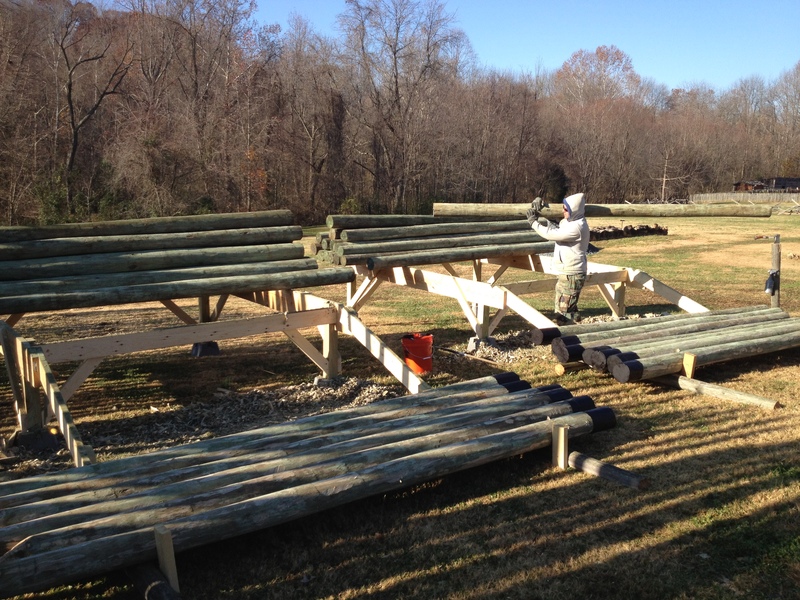 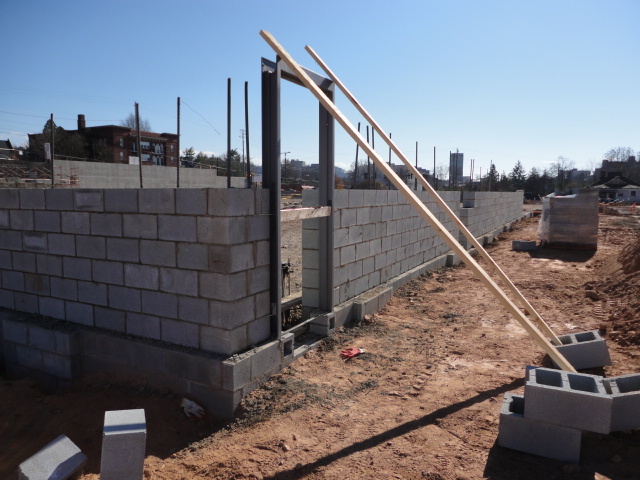 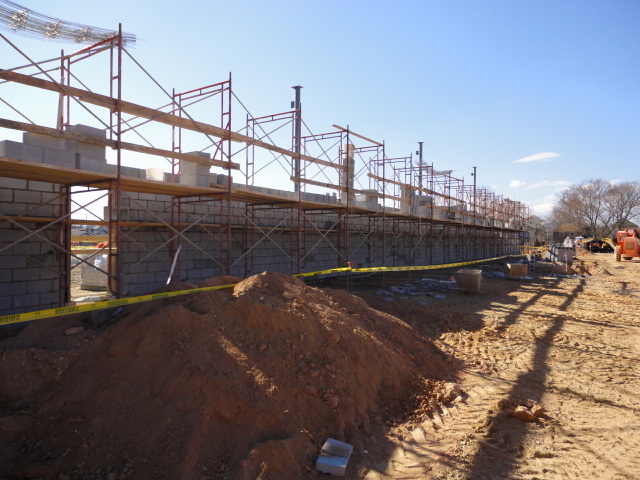 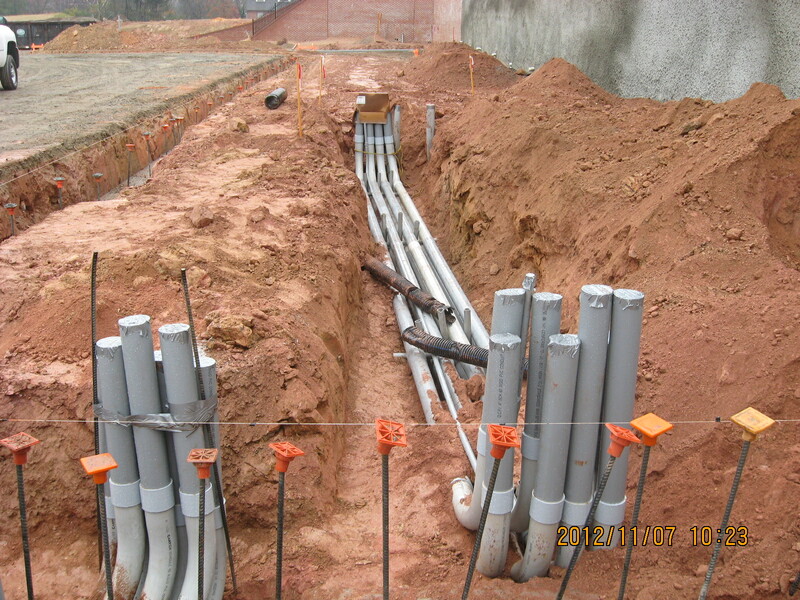 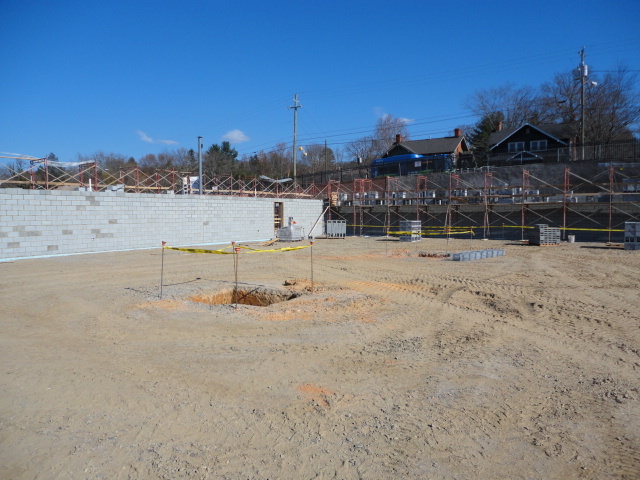 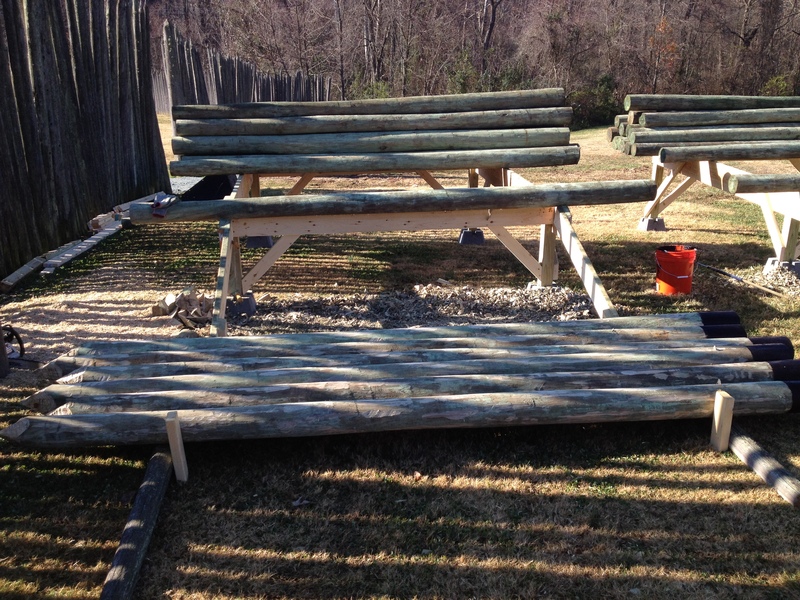 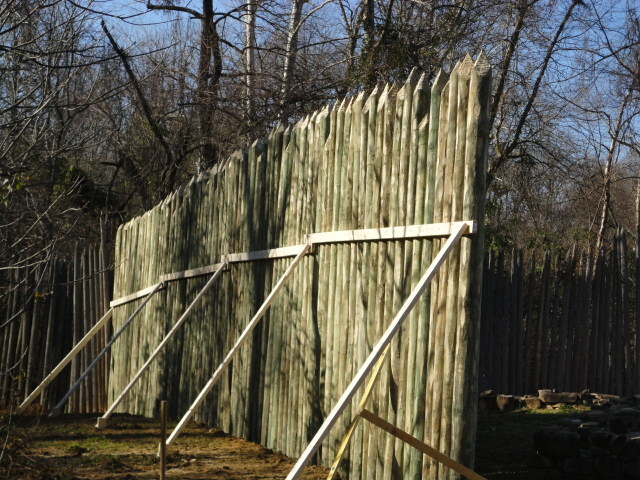 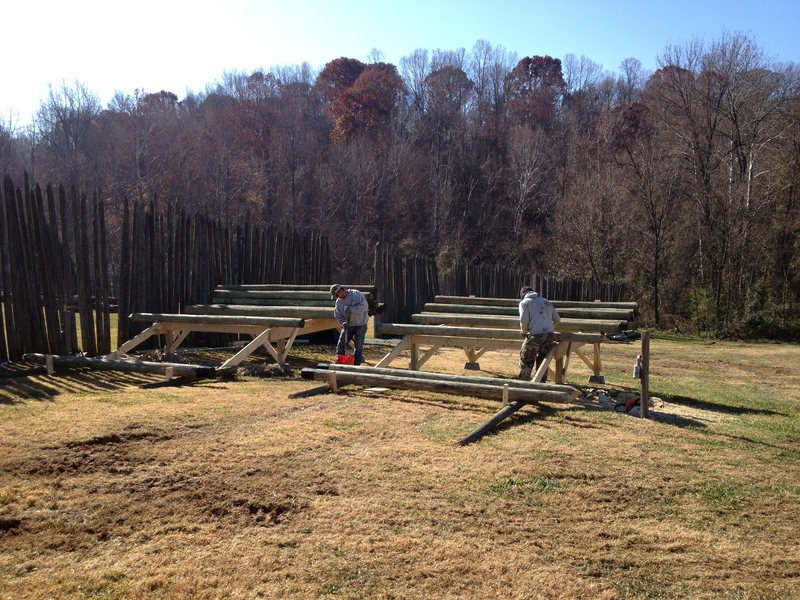 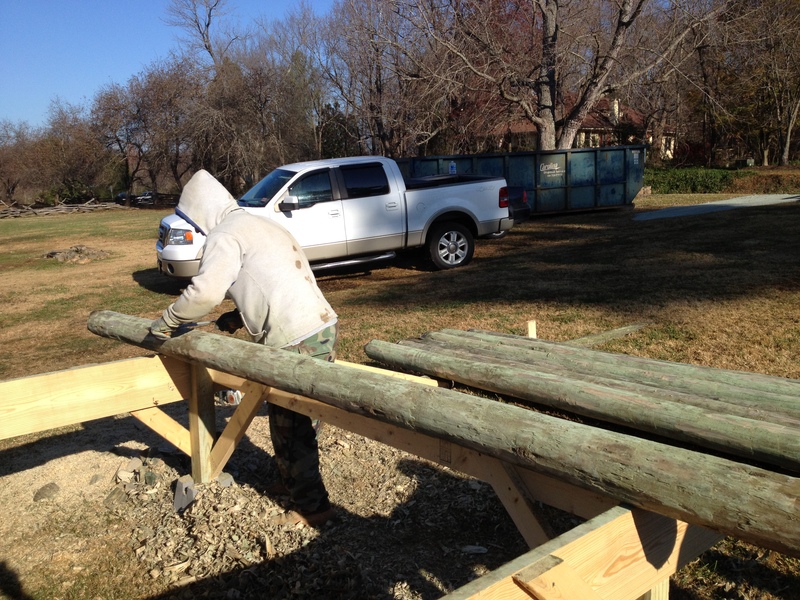 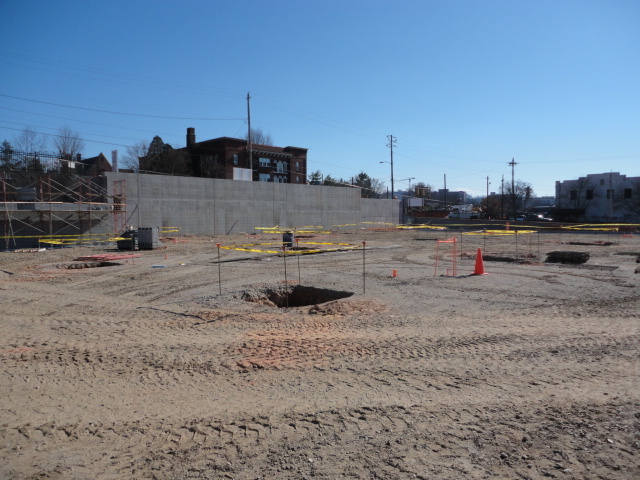 Wilson-Covington is proud to have started the reconstruction of the 1750s French and Indian War Palisade Fort at Historic Bethabara Park in Winston-Salem, NC. 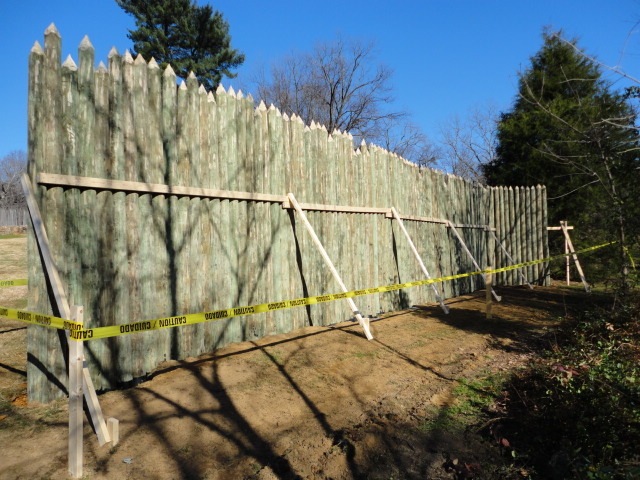 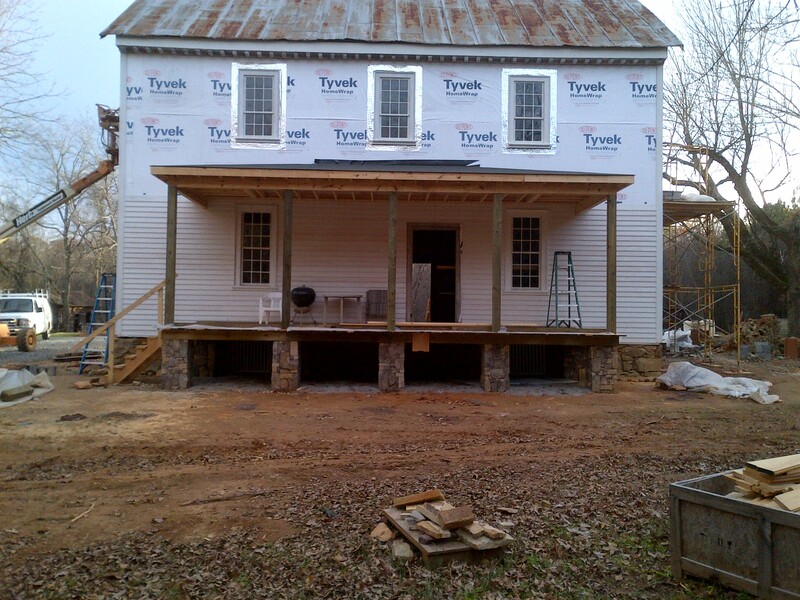 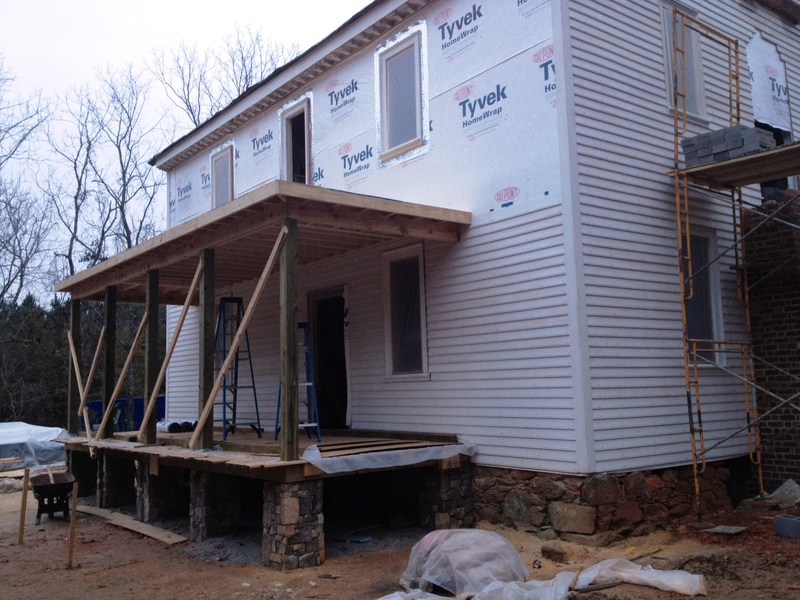 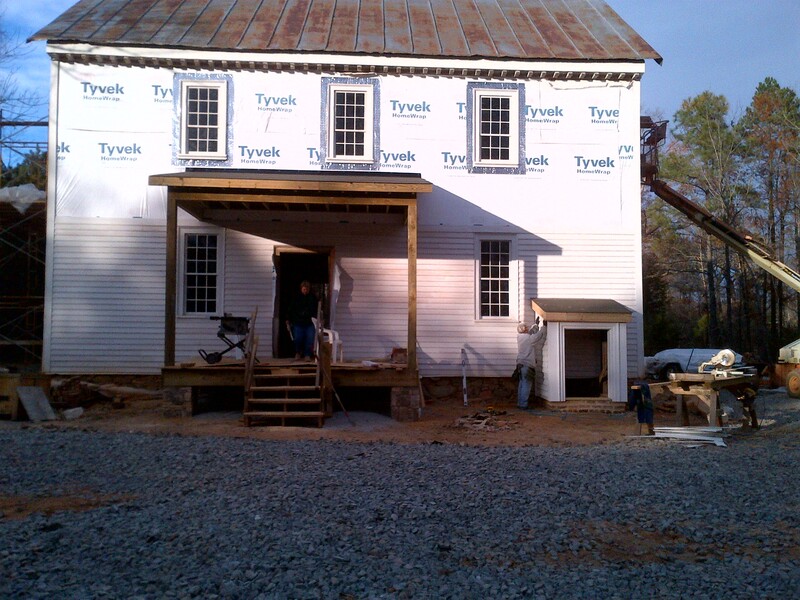 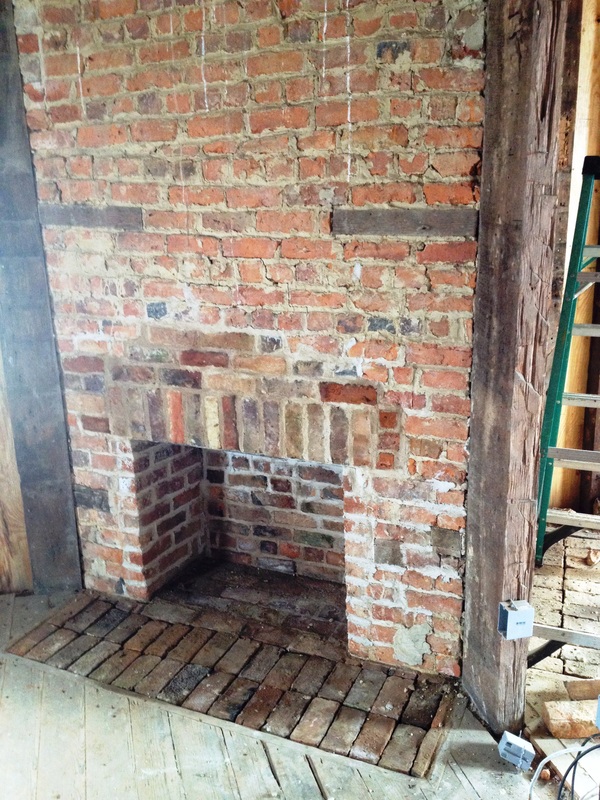 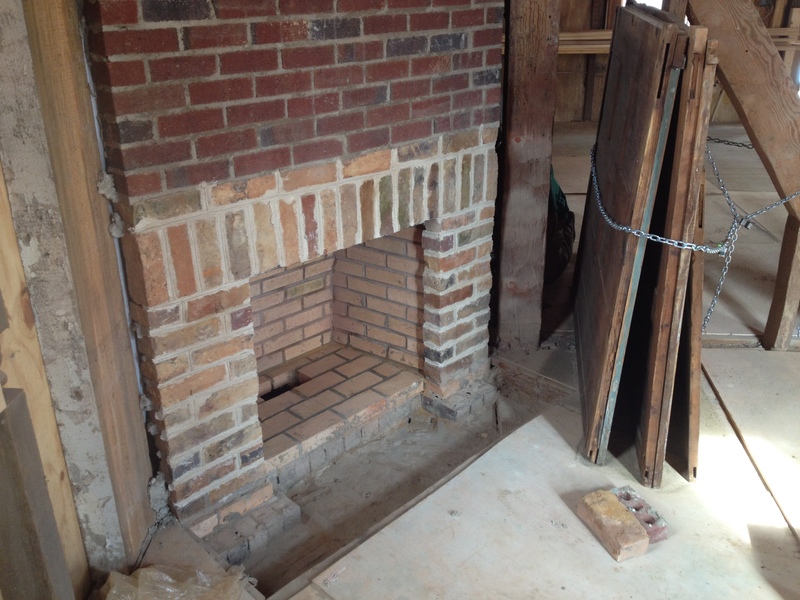 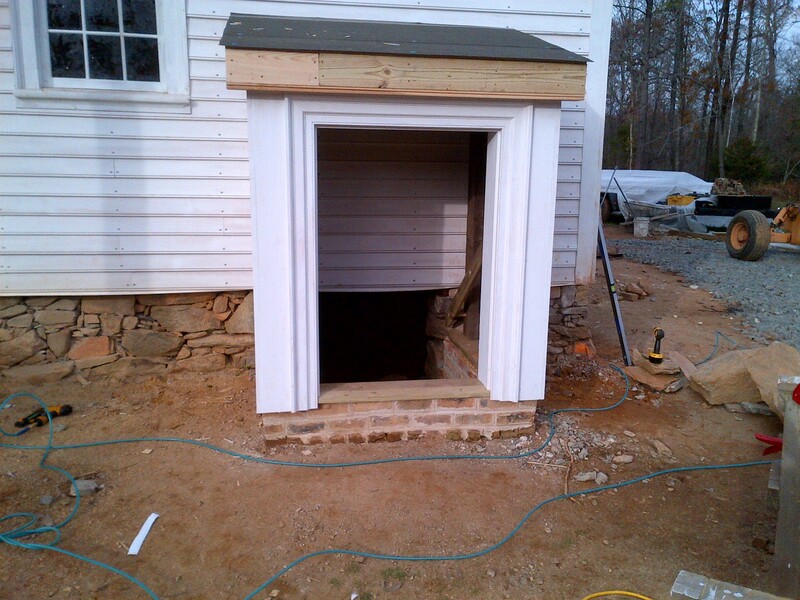 Donations to help fund this project and the ongoing restoration and preservation of this 1753 Moravian Settlement are still be accepted here.